Tata Nano, unveiled at Auto Expo 2008, came with a lot of promise. 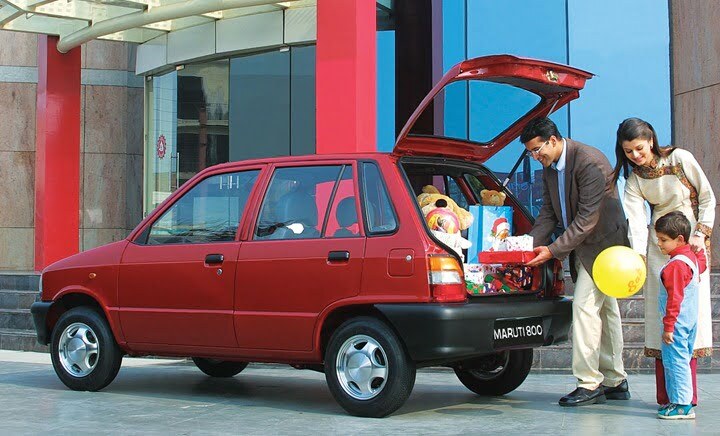 It had the potential to become the next Maruti 800, but somehow failed to click with the masses and was unable to match the likes of the Alto 800 and other rivals despite being cheaper and more affordable to run. Since the Maruti 800 is no longer on sale the only option with a budget of 2 lacs is the Tata Nano if you’re looking to buy new. However, if you decide to buy used, then there are plenty of examples of both the 800 and the Nano in the 60,000-80,000 range. So how do the two compare with each other in terms of price, looks, features, etc? Find out here in our Used Tata Nano vs Maruti 800 Comparison. In terms of design, the Tata Nano looks more modern than the 800. It’s overly round exterior may not appeal to everyone, but it is certainly better than the very 80s exterior of the Maruti 800. Alos, the curvy exterior helps maximise interior space, which is one of the USPs of the Tata Nano. Even on the inside, the 800 feels generations older than the Nano, which it actually is. The Nano’s cabin has more space and uses a more pleasing colour scheme. However, the 800 does have a certain old world charm to its designs and well-maintained examples still look very pretty. 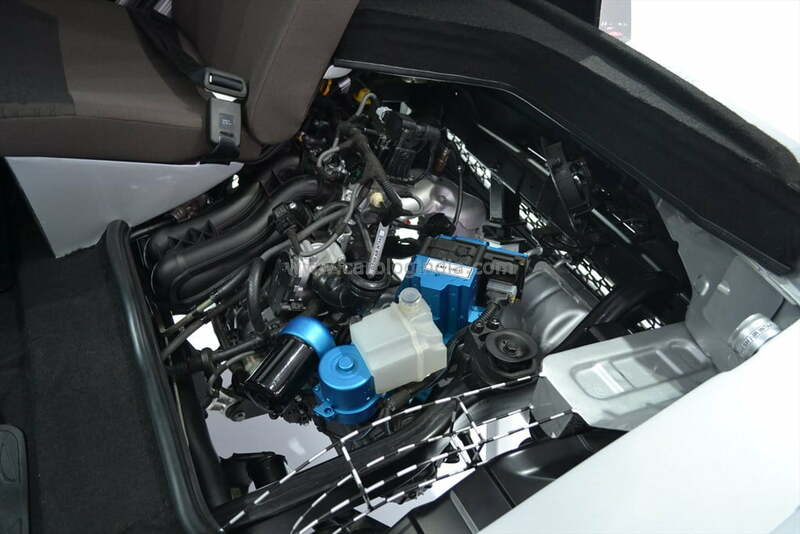 Tata Nano’s 624 cc engine churns out a Maximum power of 33 BHP as compared to Maruti 800’s 37 BHP. But the catch is Tata Nano weighs only 580 Kg compared to Maruti 800’s weight which is 660 Kg. So if we compare the power to weight ratio Tata Nano is at 0.057 BHP / Kg and Maruti 800 at 0.056 BHP / Kg. It means, the feel of power of Tata Nano will be almost equal to Maruti 800’s feel. In terms of noise and harshness, the Maruti 800 beats Tata Nano. Tata Nano becomes quite Noisy at speeds above 60 Km/hr. Reason being, that the engine is rear mounted and noise insulation is not that great. Second reason being the low capacity engine in Tata Nano (624 CC) compared to Maruti 800 (800 CC), the engine of Nano has to put in more effort for extracting out more power in lesser engine displacement. Tata Nano beats Maruti 800 in Fuel efficiency. Two reasons for this – it has less capacity engine, which means that it runs at close to its higher engine speeds mostly ( which improves fuel efficiency) and second that it has been designed taking into consideration of Euro 5 norms, which means a really fuel efficient engine. In comparison, Maruti 800 delivers a mileage of approx. 15 to 18 KM / litre and Tata Nano delivers approx. 20 Km/Litre. When launched, the base variants of Tata Nano were priced at about Rs. 1.3 Lakh (on-road). 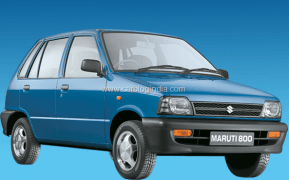 Maruti 800, when new, was priced at INR 1.95 lacs. Which means that when we compare used models of both cars that are the same age, the Nano turns out to be cheaper. Well maintained 5-6-year-old examples of both cars can be bought for around INR 60-80,000. 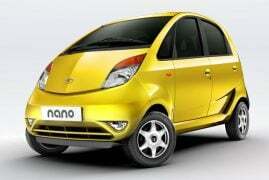 From a long-term perspective, the Nano, since it is still in production and will continue being in production for years, makes more sense as the availability of spares and after sales will not be an issue. Design – It’s the Tata Nano’s Modern curvy shape vs the boxy, old world charm of the Maruti 800. The Nano offers more space and has better interiors. Features – Basic necessities such as AC, power steering are available in both the Nano and the 800. Specifications – Although the Nano has a smaller engine, its light weight nature ensures it is at par with the Maruti 800 in terms of performance. Nano’s mileage better than the 800’s. Price – Well maintained 5-6-year-old examples of the Tata Nano and Maruti 800 can be had for INR 60,000-80,000. What do you say about our Used Tata Nano vs Maruti 800 comparison? Do let us know by commenting below. Stay tuned to Car Blog India for more posts like the Tata Nano vs Maruti 800 comparison post that we have here.